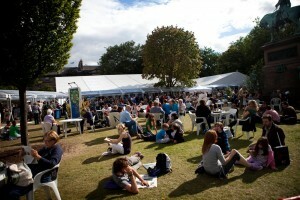 Love books but didn’t make it to Hay? Like to hear from authors but won’t make it to Edinburgh? What about Henley, Cambridge or Harrogate? Sadly 2015 isn’t a literary festival year for me, but why should being busy/not being able to afford the bus fare stop us? Thanks to the brilliant Hayley Webster, there’s a little literary festival you can go to from the comfort of your own garden/sofa, with authors like Antonia Honeywell and Amanda Jennings, photographer Nick Stone and Filmwriter Devika Ponnambalam. So pull up a deck chair and Click here to enter. Then, if you fancy a bit of discussion, tonight we’ll be on twitter from about 6pm BST, talking all things literary.